Yorkshire Folk Love To Switch Energy Suppliers! Sticking with the same energy provider for the long haul isn’t always the best way to make savings on your gas and electricity bills – and if the latest figures are anything to go by it seems the people of Yorkshire are wising up to this fact. What do the switching figures mean? 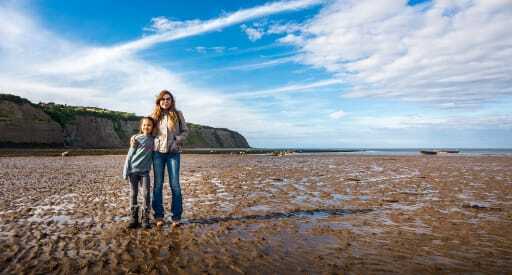 Conducted as part of Big Energy Saving Week 2019, the report identifies Yorkshire and Humberside as the switching heartland of Britain. The data reveals over 21% of households across the two Northern counties switched energy supplier in 2018. To compare, Greater London saw just 16.3% of households switching last year. It’s not entirely clear why consumers in the South are switching less, but it’s likely to be a combination of things – brand loyalty, a lack of awareness when it comes to potential savings or simply a fear that the process of switching is far too time-consuming or complicated. In reality, making the switch to an independent company is often quick, simple and easy. Newcomers to Yorkshire Energy, for example, can get a quote through our website in less than two minutes, and – if you do decide to switch – we even contact your old energy supplier on your behalf to let them know you’re leaving. It doesn’t matter where you live – our origins and values are firmly rooted in Yorkshire, but we supply energy right across the country. Remaining loyal to the Big Six energy companies for decades on end doesn’t mean you’ll be rewarded with lower bills – that’s why more and more people are leaving them behind. For anyone who hasn’t yet switched, we recommend the Citizens Advice energy comparison website – it shows every deal available on the market, which you can then switch to by contacting the supplier directly. With so many tariffs to choose from, it’s crucial to consider which one is right for you. Here at Yorkshire Energy, we like to stick to our mantra of “no nonsense, no surprises.” We offer fair, simple tariffs for gas and electricity, including one of the most competitively priced fixed-rate energy tariffs over 12 months. We think about the environment too – all our customers benefit from 100% green electricity. We’re always thinking ahead too. When Ofgem recently announced they were increasing the price cap for standard variable tariffs, 11 million households were set to be affected. But with 98% of our consumers on fixed tariffs, the vast majority of Yorkshire Energy customers won’t be affected by this at all. In fact, some of our latest tariffs are much cheaper than the price cap itself – our current tariff is over £250 per year cheaper than the price cap for a customer with average consumption. We’ve also done everything we can to shield ourselves from instability in the market, including buying our customers’ estimated annual energy usage upfront for the year ahead. This means we can lock in a wholesale price for their energy for the coming year, protecting both them and us from wholesale price rises. Finally, our community is based on fairly priced, efficient energy people can understand. 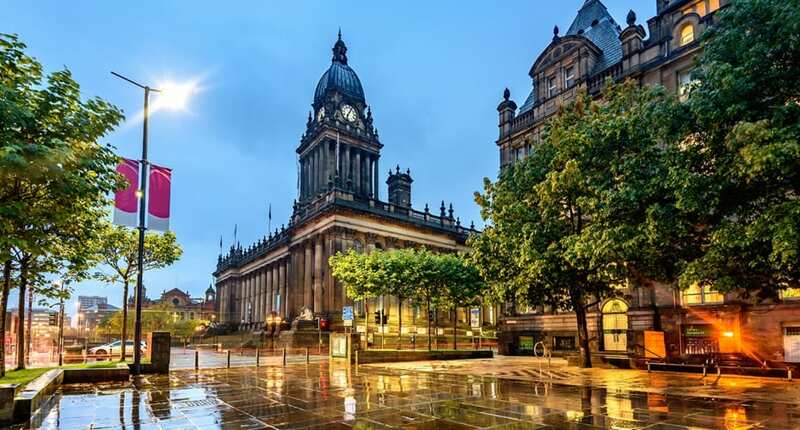 Based in the heart of Leeds and supplying energy to thousands of households and businesses right across the UK, we have one clear mission – to be one of the best energy suppliers out there, not one of the biggest. And if we can help people save money on their bills along the way, we’ll do everything we can to make that happen.